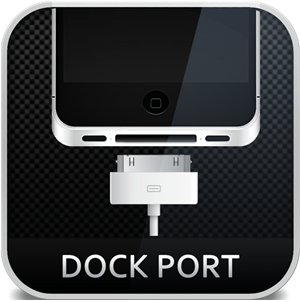 Located at the bottom of Apple’s iPad tablet is its dock connector, responsible for data transfer and recharging of the device via a computer USB sync cable, power adapter, or external dock/speaker system. As of late 2012, the iPad now utilizes Apple’s new 8-pin Lightning dock port technology instead of the older 30-pin configuration. We offer two flexible iPad dock connector repair options for most models: Do-It-Yourself Kit (You Fix) and Mail-In Service (We Fix). Choose your device to see our selection of great deals.